Ever since I was little, I have pretty much always played soccer. It started out as just to get me out of the house and doing something active, well, because I was only three and I needed a way to burn off some energy. But as the years went by, I realized that playing soccer is what I wanted to do and personally enjoyed. I can remember going to kids soccer camps and having the time of my life. Then, thanks to Coach Durand Engineer for believing in me, I was asked to come and play up a year for Owensboro United Soccer Club for Coach David Sandifer. 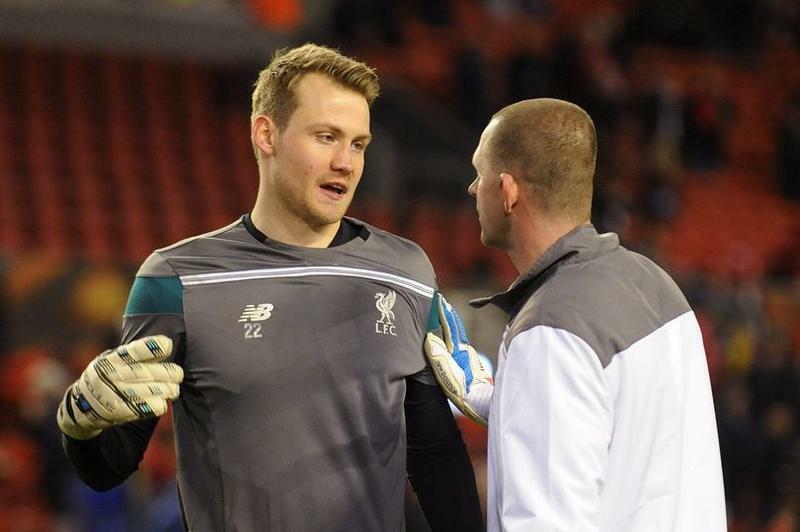 He helped me through the years to learn important soccer skills and helped me develop. Then, an opportunity came to play in my own age group and that’s where I met Coach Ty Stauffer. I must say that if it weren’t for him, I wouldn’t be where I am today. He has been working with me since I was still learning the basics. He is the reason I have all of these opportunities to go to ID camps, making it to the US Youth Futsal National Championship, and most importantly, getting the opportunity to go to Canada and represent my country during a Goodwill Challenge against top Canadian teams. With the help from Ty and a few other coaches, John Fusco and Jon Evan, my keeper coaches, I have not only become the athlete I am today, but I have also become the person I am today. Coach Jon Evan introduced me to a keeper from Jamaica who is a friend of his. Ryan Thompson was playing for the Tampa Rowdies and is moving to Pittsburgh to play for the Pittsburgh Riverhounds in the United Soccer League.I got to work out with him and I learned a lot just by watching al lof this techniques. 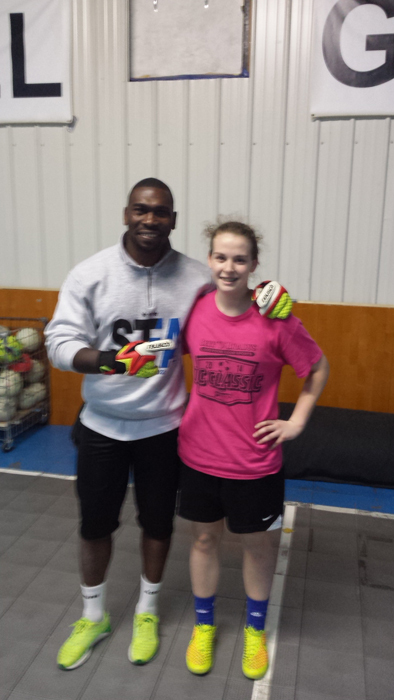 It was a neat experience for me to meet and workout with a professional keeper. Coach Jon’s website OWTFIT.NET has a lot of products and services to offer athletes. Now you may ask, where does futsal come in? Well, I started playing futsal around 5 years ago. Coach Ty opened Sportstutor Futsal Academy and I was invited by him to come and try it out. That’s where I learned all of my foot skills and got my weekly training. 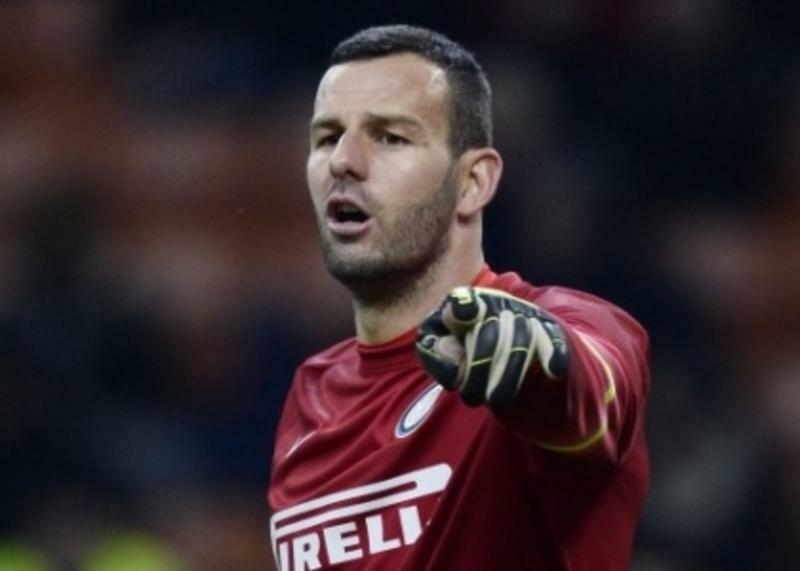 Every Sunday afternoon he schedules a league game against local teams to better ourselves. That is also the place where my futsal career all started. I went there every week because that was my all time favorite place to be. It’s like my second home and all of the club, boys and girls, young and old are all family there. That’s how our young ones in the group get to be so good because they play against older teams to make themselves better. That’s how it was for me and that’s still how it is. That’s how I get the opportunities that I do. 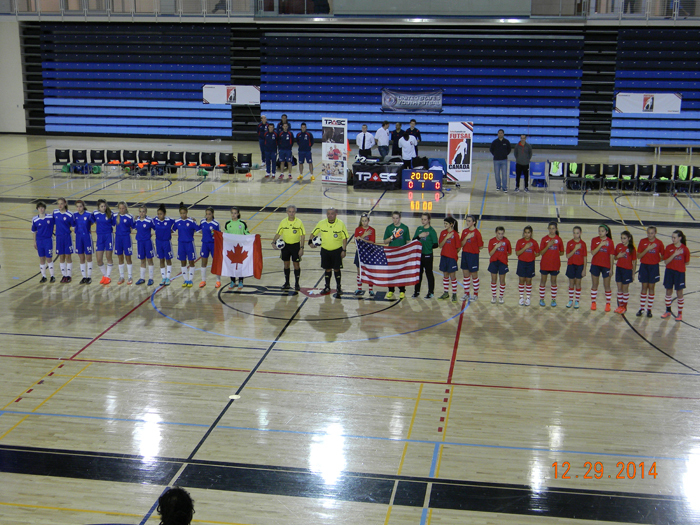 Like getting the chance to go to Canada and being a player on the first ever US Youth Futsal National Team. Our motto at Sportstutor is “You are what you repeatedly do, Excellence is not an act, rather a habit” by Aristotle. That’s how all of us learn to do what we know how to. All because of starting out the best way possible, challenging yourself. Going to Canada was the best experience I’ve ever had. I got to meet new Coaches and players from all over the country. 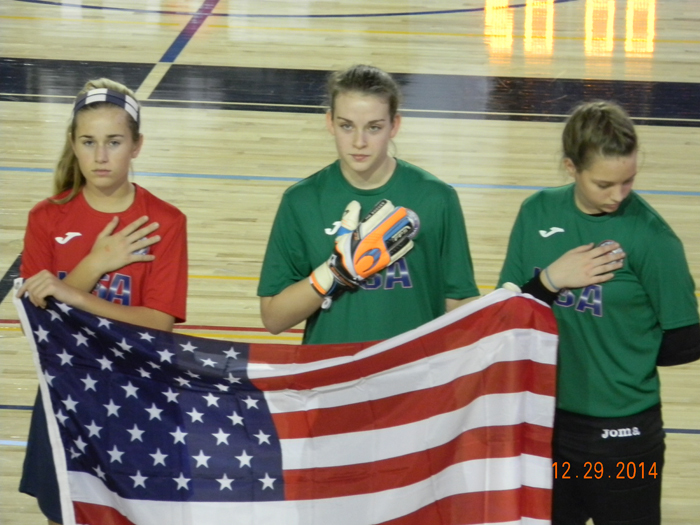 Knowing I had made history and playing for the US National Team at the age of 13 was a blessing and a dream come true. I am truly honored that I even got the chance to be on the team. I plan to keep on going and see what more God has planned for me to do. 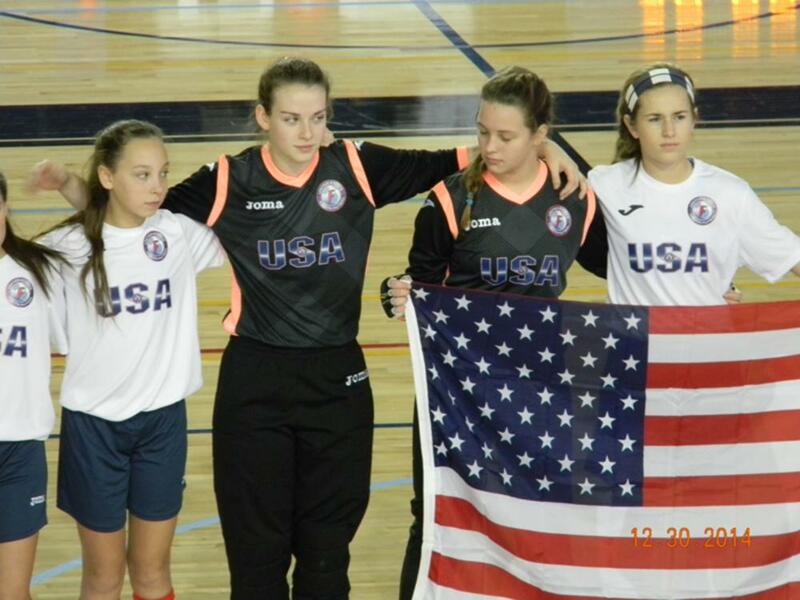 Whether it’s playing on the US Women’s National Soccer Team or being a teacher, I can guarantee that I will do my best because that is one of the main lessons that I have learned from futsal and soccer and that will forever be my goal in life along with playing soccer in college, playing in the Olympics, and hopefully making the Women’s National Team. But for right now, I just need to keep my eyes on the prize and never take them off. I really want to thank all of the coaches that have helped me throughout the years and all that believed in me in the beginning. Most importantly, I want to thank my #1 supporters. My mom, dad, brother, and grandparents for hauling me everywhere and being there for me at every game rooting me on! 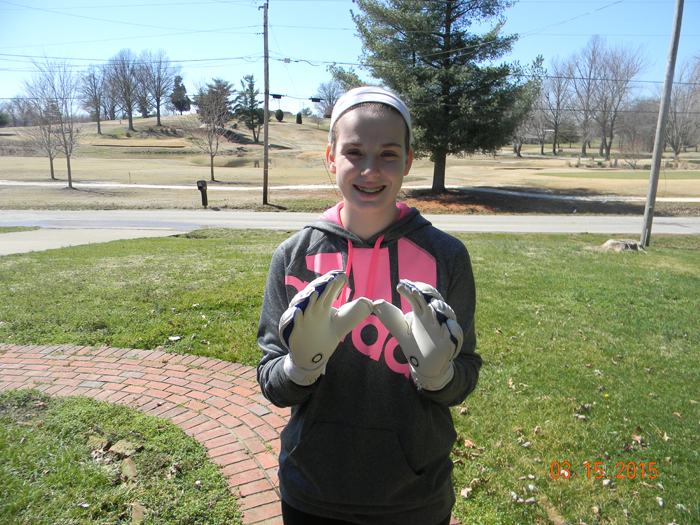 Shelby is my granddaughter, and I couldn't be more proud of her. First, because she is a Christian young lady, a great athlete,a strong desire to achieve, and with her attitude, the sky is the limit for her. Love you Shelby! "Pappy"